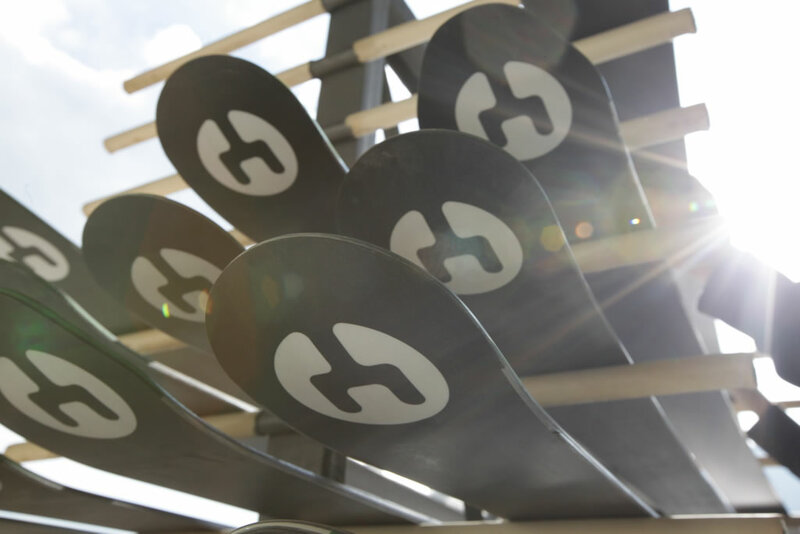 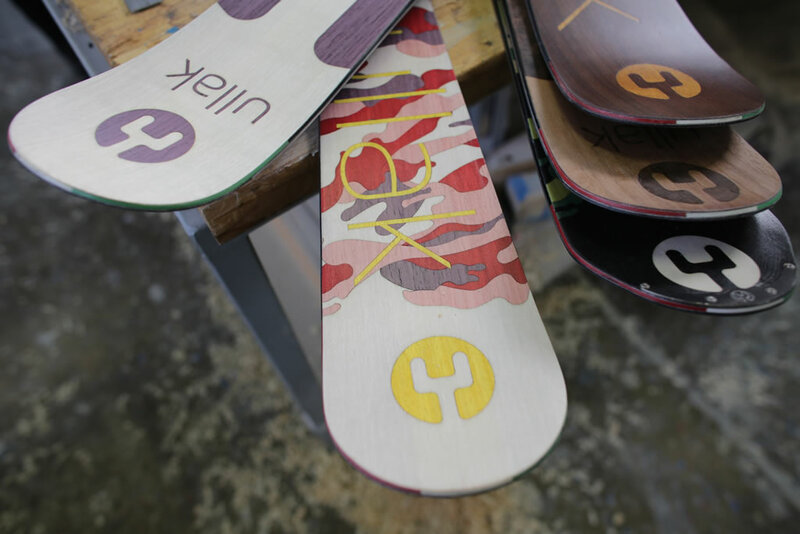 these are the key elements of our Skis. 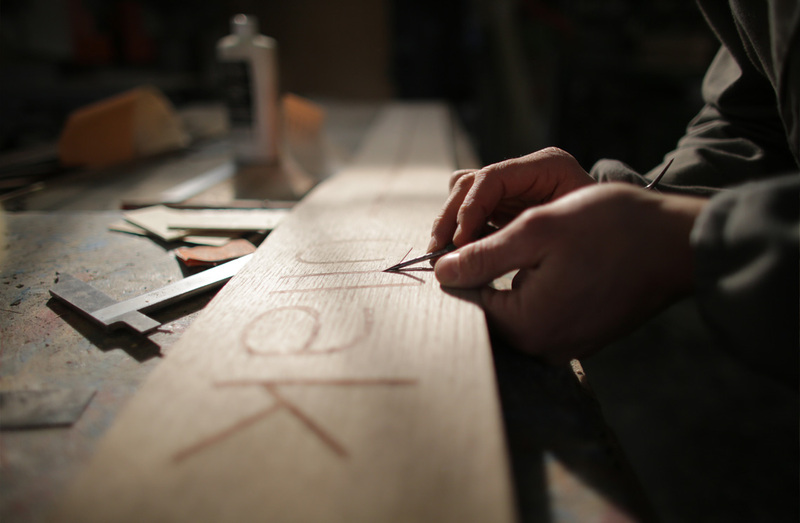 Study, experience and care. 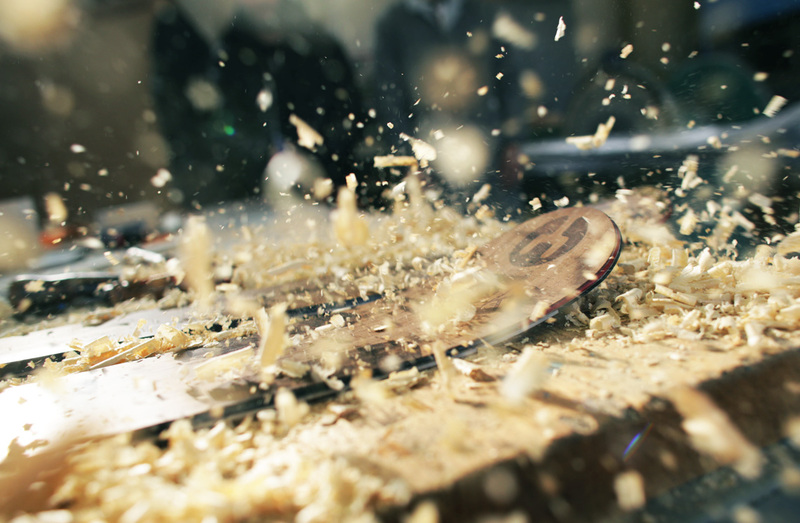 To reach results of excellence. 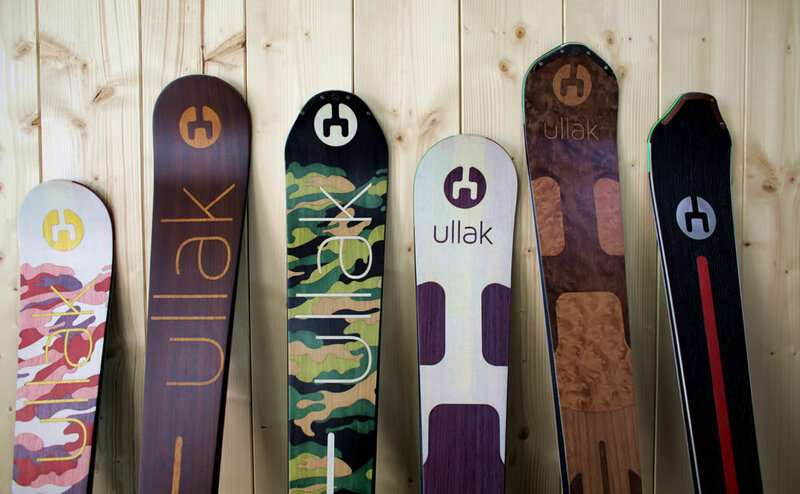 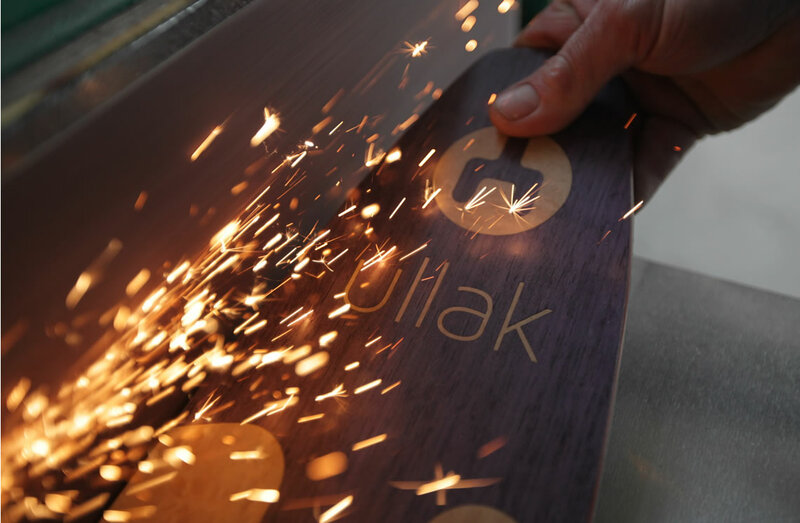 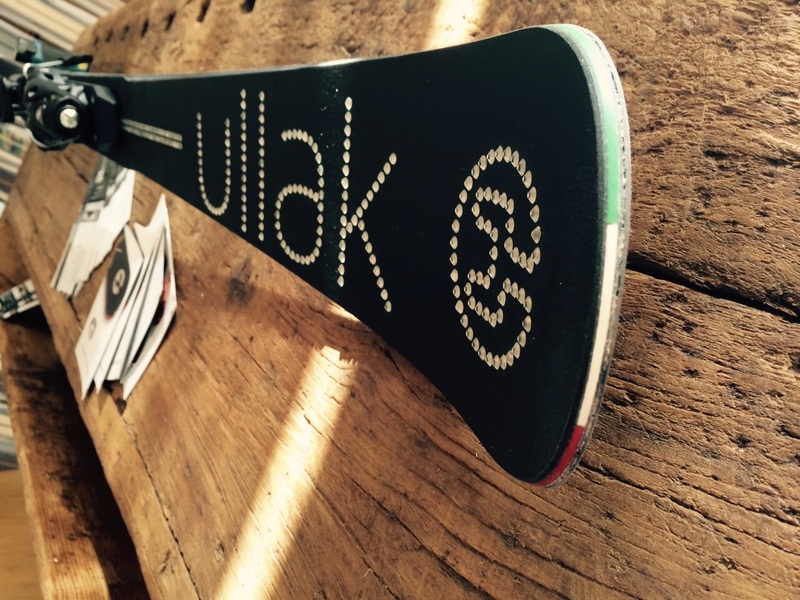 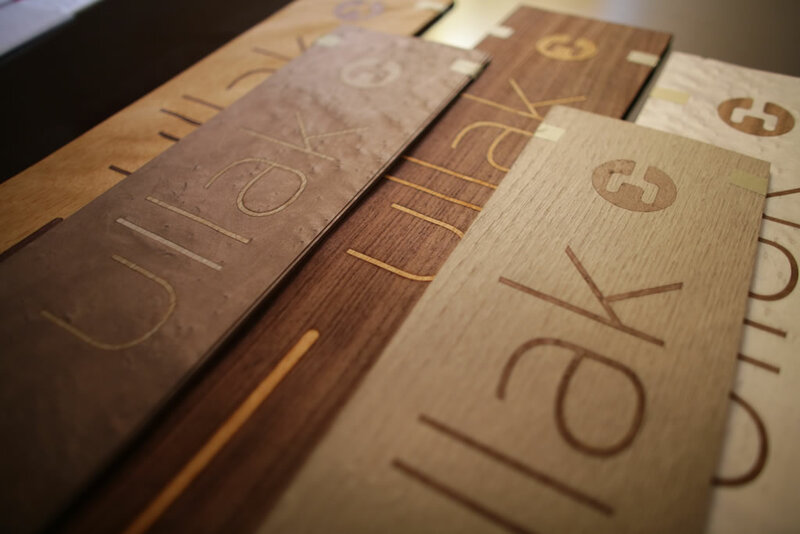 ULLAK handmade in Italy to stand out.